AeroMoov offers smart products for active parents that like to go out with their children. The AeroMoov product range includes a breathable cover for use in car seats and buggies, keeping babies cool and dry whilst on the move. 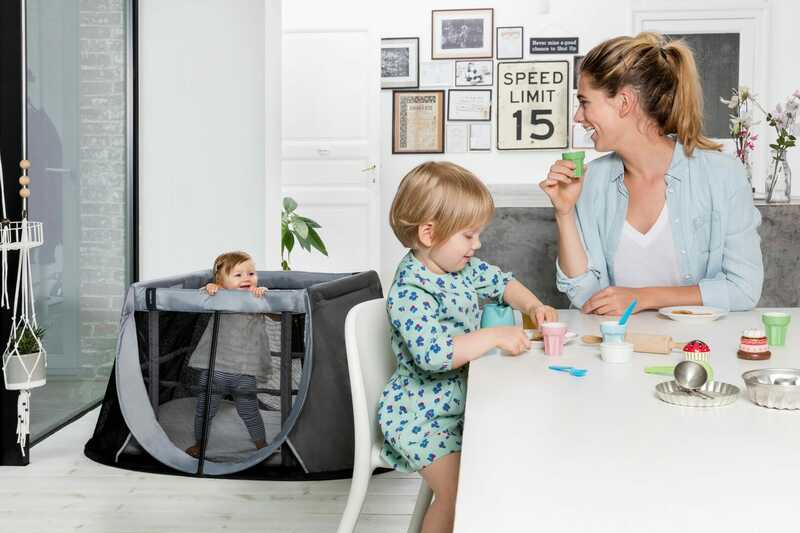 AeroMoov now sets out to conquer the market with an innovative new product: the Instant Travel Cot. AeroMoov is part of AeroSleep SA, innovative Belgian company which makes baby sleep products aimed at helping babies to sleep more safely and comfortably.